Why it's great: Reviewers call this drugstore primer an "impressive pore filler." One reader says, "The product glides on and leaves a silky/powdery finish. What I was most impressed with, however, was the reduction in redness." Others agree this is a "good quality primer." Agree? Disagree? 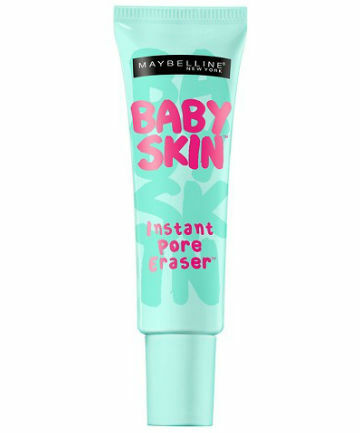 Write your review for Maybelline Baby Skin Instant Pore Eraser Primer here.